The species is common in swamp and wasteland areas, river flats and dairy pastures in high-rainfall areas. Has invaded many other countries in the Northern and Southern hemispheres including North America, South Africa, Tasmania and Australia. Other long-distance seed dispersal vectors include hay, farming equipment, roadside mowers, footwear, clothes and flood waters. In the past the plant has been used medicinally as a last resort cure for syphilis. However, safer medicines are now readily available. 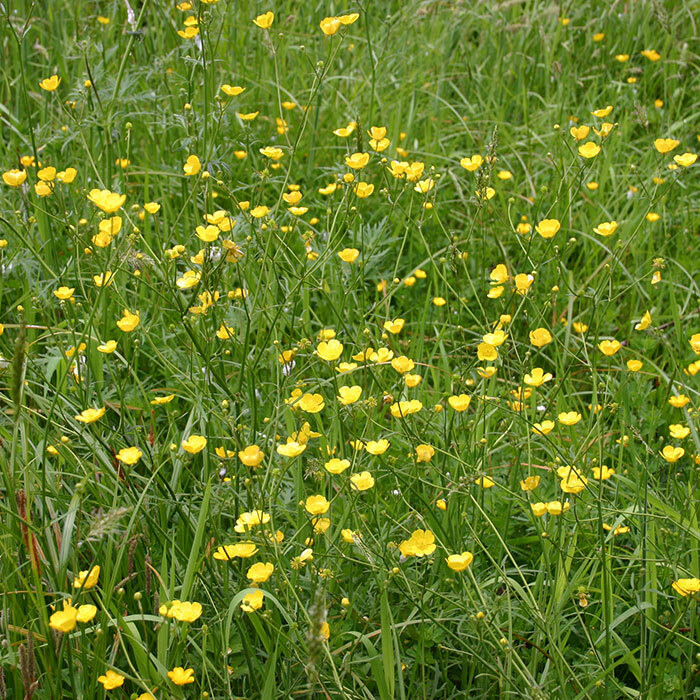 Rapid increase in the amount of giant buttercup in a paddock can occur due to seedling establishment in ‘pugged’ areas in a pasture (Lusk et al. 2009). Pugging encourages giant buttercup by creating bare soil where seeds can germinate and rhizomes can invade. It should be avoided. Disposal of removed plants should be carried out carefully to prevent the ripening and dispersal of seeds. Although bentazone, MCPA, MCPB, thifensulfuron-methyl and flumetsulam are not so effective (Table 1), they provide options for herbicide mode-of-action rotation. Check withholding periods before the use of any of these chemicals on pasture – there can be a withholding period of several weeks with some herbicides. Table 1. Mode-of-action group, clover damage and efficacy of herbicides against giant buttercup in dairy pastures when applied in spring as a broadcast spray. 1The registered names of the herbicide products containing these active ingredients are too numerous to list here. Consult your farm advisor, industry rep or the New Zealand Agrichemical Manual for more information. Always follow the application guidelines given on the product labels. 2Data from Sustainable Farming Fund project SFF 401449 (2014-2017). The reductions in the giant buttercup ground cover are averages over assessments made 2 and 7 months after treatment (18 paddocks, 2 on each of dairy farms 1 to 9), 19 months after treatment (12 paddocks, 2 on each of farms 1 to 6) and 31 months after treatment (6 paddocks, 2 on each of farms 1 to 3). There were large differences between paddocks in the initial cover of the buttercup and considerable variation between paddocks and farms in responses to the herbicides. The use of Sclerotinia sclerotiorum as a mycoherbicide and the potential of insects as biocontrol agents are topic of current research. The fungus has not been successful in the field experiment of project SFF 401449 . 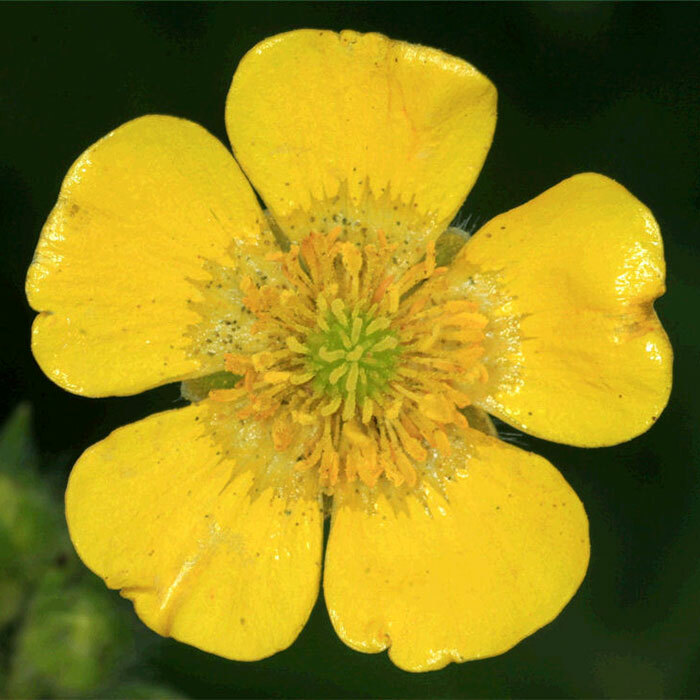 A classical biological programme for giant buttercup in New Zealand is not being pursued because of the complications in finding a suitably efficacious and safe agent due to the many native buttercup species and the complex genetic makeup of giant buttercup. Bourdôt G, King W, Rennie G 2012. Giant buttercup – modelling the financial benefits of control on a Golden Bay dairy farm. Proceedings of the New Zealand Grasslands Association. Pp. 177-181. Bourdôt GW, Saville DJ, Crone D 2003. 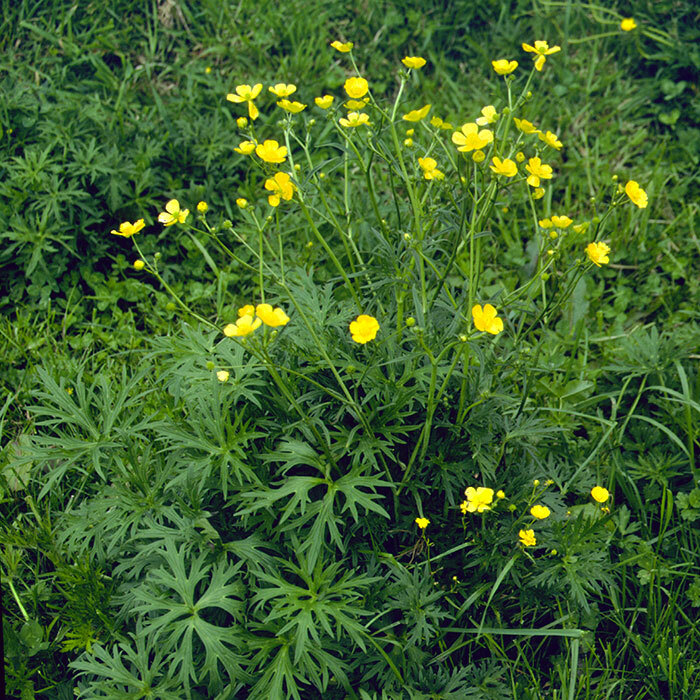 Dairy production revenue losses in New Zealand due to giant buttercup (Ranunculus acris). New Zealand Journal of Agricultural Research 46: 295-303. Bourdôt GW, Lamoureaux SL, Watt MS, Kriticos DJ 2013. The potential global distribution of tall buttercup (Ranunculus acris subsp. acris); Opposing effects of irrigation and climate change. Weed Science 61: 230-238. Lamoureaux S, Bourdôt GW 2007. 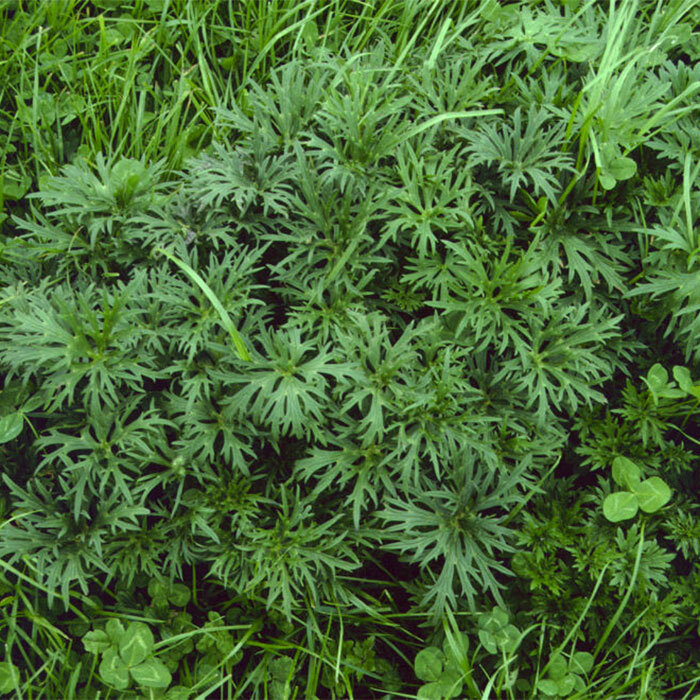 A review of the ecology and management of Ranunculus acris L. in pasture. Weed Research 47: 461-471. Lusk CS, Lamoureaux SL, Bourdôt GW 2009. Giant buttercup (Ranunculus acris L.) seedling emergence and survival in Golden Bay dairy pastures. New Zealand Plant Protection 62: 222-227.